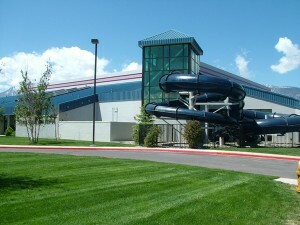 Some exceptions to regular class space needs to be made to accommodate special events such as swim meets or in the event of maintenance or inclement weather. Your instructor will remind you of special events that affect the class. We also post signs in advance on the entry doors. 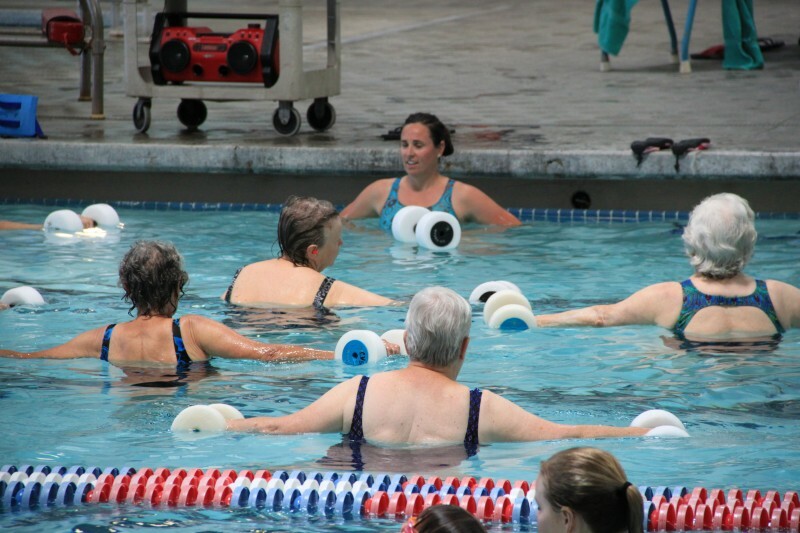 Our water aerobic classes are led by certified instructors. Patrons of all ages & abilities are welcome and encouraged to work at their own pace. 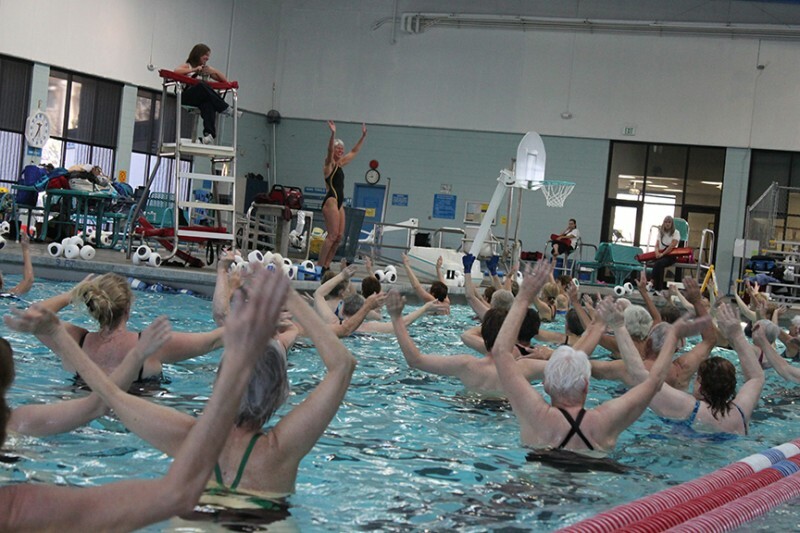 Water aerobic classes are offered seven days a week year-round and certified instructors help you meet your health and fitness goals through safe and effective water exercise. Class sizes vary from fifteen to fifty participants and the majority are senior citizens. Each one hour session is lively, fun and full of variety. Want to drop by for a class?